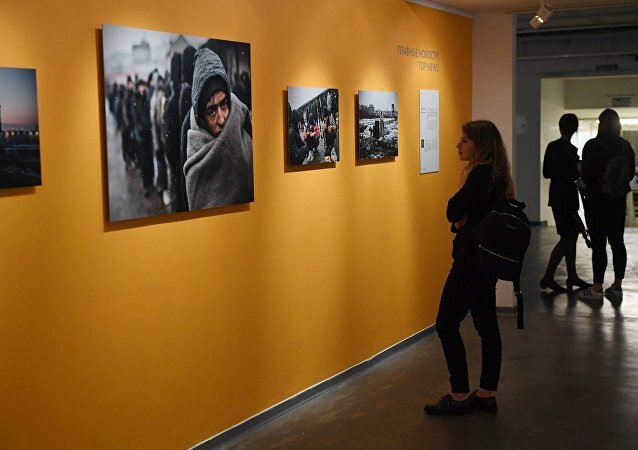 MOSCOW (Sputnik) - The 2018 Andrei Stenin International Press Photo Contest established by the Rossiya Segodnya International Information Agency will start accepting applications on Saturday, with February 28, 2019 set as the closing date for receipt of applications. MOSCOW (Sputnik) - The prize money for the Andrei Stenin International Press Photo Contest, held by Rossiya Segodnya under the patronage of the Russian Federation's Commission for UNESCO, has been increased to 3 million rubles, or 100,000, 75,000 and 50,000 rubles for first, second and third places, respectively. 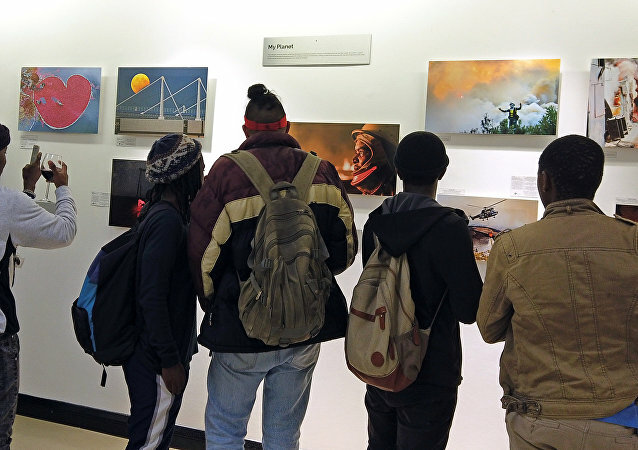 Young photojournalists from almost 40 countries have already sent over 1,000 photos to participate in the 2018 Andrei Stenin International Press Photo Contest organized by Rossiya Segodnya International Information Agency, the agency said on Wednesday. 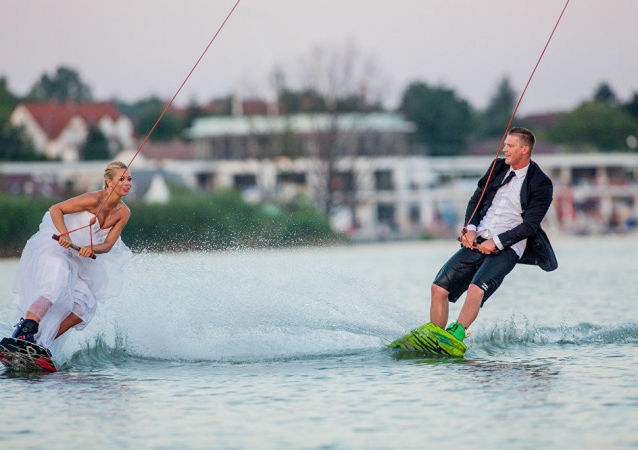 Fifty works depicting moments in people’s lives, as well as major events in big cities and countries, would be on display. 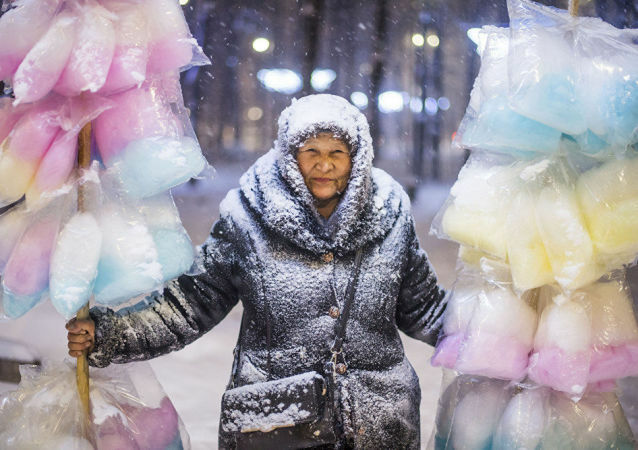 The Andrei Stenin International Press Photo Contest organized by Rossiya Segodnya under the auspices of the Commission of the Russian Federation for UNESCO will present the winning works of 2017 in Shanghai between October 27 and November 5, 2017 in the press tower of the Shanghai United Media Group. 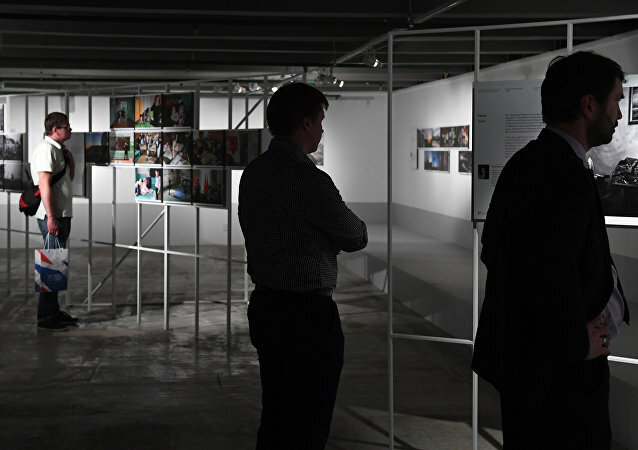 The Andrei Stenin International Press Photo Contest, which was created to support young photographers and raise public awareness about modern photojournalism and its purpose, continues an international tour. A Spanish photojournalist won the Grand Prix of the Andrei Stenin International Press Photo Contest on Thursday. 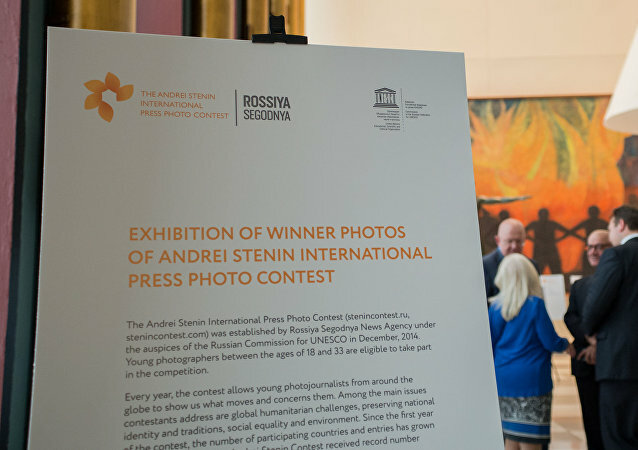 The Rossiya Segodnya International Information Agency will name the winner of the Andrei Stenin International Press Photo Contest on September 7 at an awards ceremony in Moscow. Sputnik Kyrgyzstan photo correspondent Tabyldy Kadyrbekov has won the online vote of the Andrei Stenin International Press Photo Contest, organized by the Rossiya Segodnya International Information Agency and the Commission of the Russian Federation for the United Nations Educational, Scientific and Cultural Organization (UNESCO). 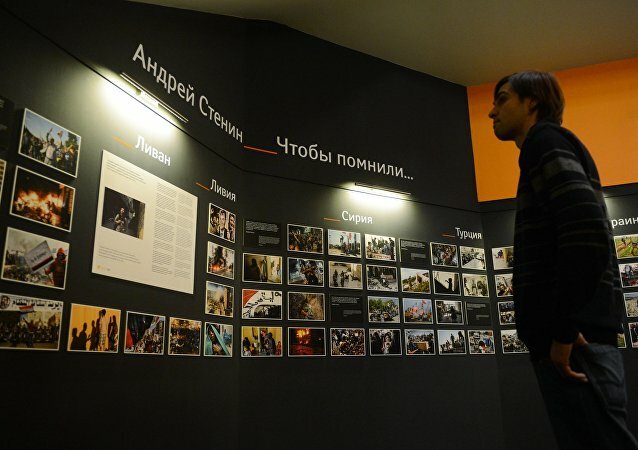 Online users are encouraged to cast their votes to determine the winner of this year's Andrei Stenin International Press Photo Contest, organized by the Rossiya Segodnya International Information Agency under the aegis of the Commission of Russia for UNESCO, with less than a week left before the poll closes.